The Blue Nile Falls are one of the greatest falls in Africa. 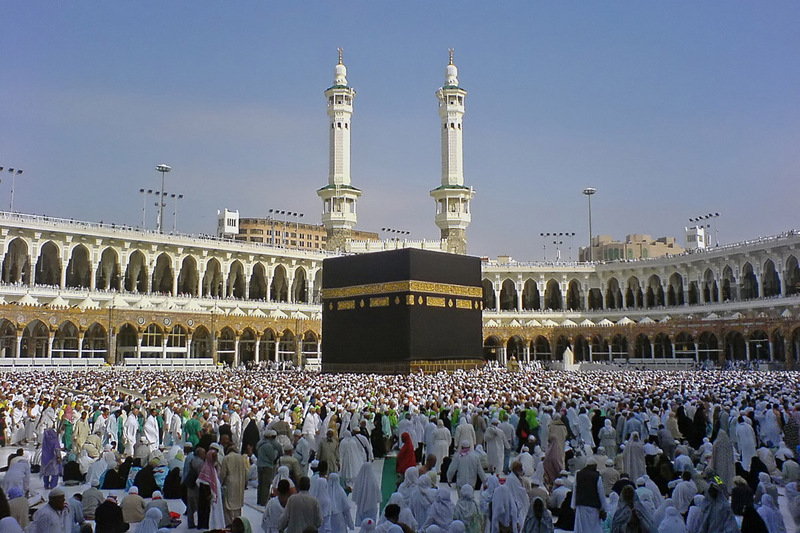 It is located in Ethiopian plateau, passing the Blue Nile River. This waterfall is also known as Tis Issat meaning smoking water, as the continuous dropping of water creates a smoke-like bounce of water droplets. The Blue Nile Falls has an enormous height of 37 to 45 meters or around 150 feet and its width is estimated at about half a mile. Watching the river water drop down the waterfalls is truly breathtaking. 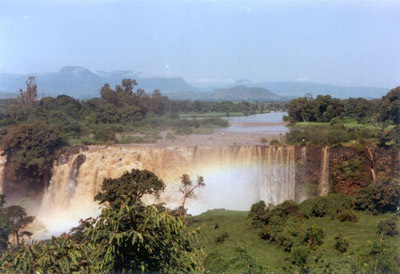 Various trips can be arranged in order to reach the Blue Nile Falls as it is a main tourist spot in Ethiopia. There are many locals that make their income from the benefits of tourism; many are selling food and drinks like calabashes and sodas. Also many people are also selling charms, souvenirs and walking sticks. For accommodation, there are hotels available a few kilometers away from the falls. If planning to visit the falls, it is recommendable to wear comfortable clothes as the trail on the way to the falls is quite bumpy. The flora around the falls can also be appreciated; there are many plant species endemic only to that area. The Blue Nile Falls are also enriched with different types of wildlife that can only be found in Ethiopia. Currently, a hydroelectric station was built in order to divert the flow of water to the falls for electrical purposes. This has caused a decrease in the flowing water of Blue Nile Falls, however, the full beauty of the falls can still be appreciated during Sundays and holidays because the hydroelectric station only operates during weekdays. For this reason, it is advisable to visit on Sundays. Prepare everything and enjoy nature’s great miracles: go see the Blue Nile Falls! when is the best time of year to see water falls with large volumes of water. amazing facts about the blue nile falls. Really made me want to visit Ethiopia.